We welcome applications for you to attend the Show as a trade exhibitor. 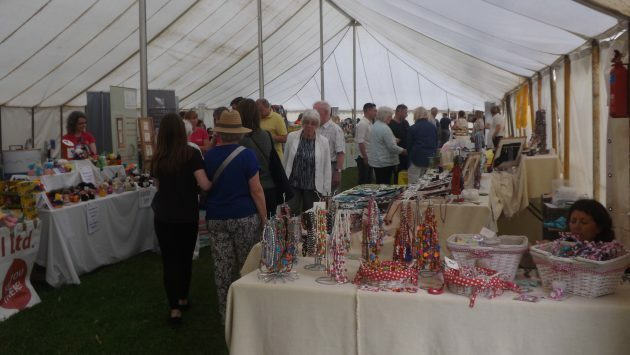 There is a Craft marquee, where we welcome a variety of exhibitors and an outside market area if that suits your business better. We also aim to get a mix of Catering outlets to make sure our visitors can choose from a wide range of refreshment. In association with Wilmslow Town Council, we are delighted to encourage a number of local Charities and Community Groups to attend- either to raise funds or to tell local residents what you do. In all instances, please fill in the appropriate form (having checked the Terms and Conditions) to apply.